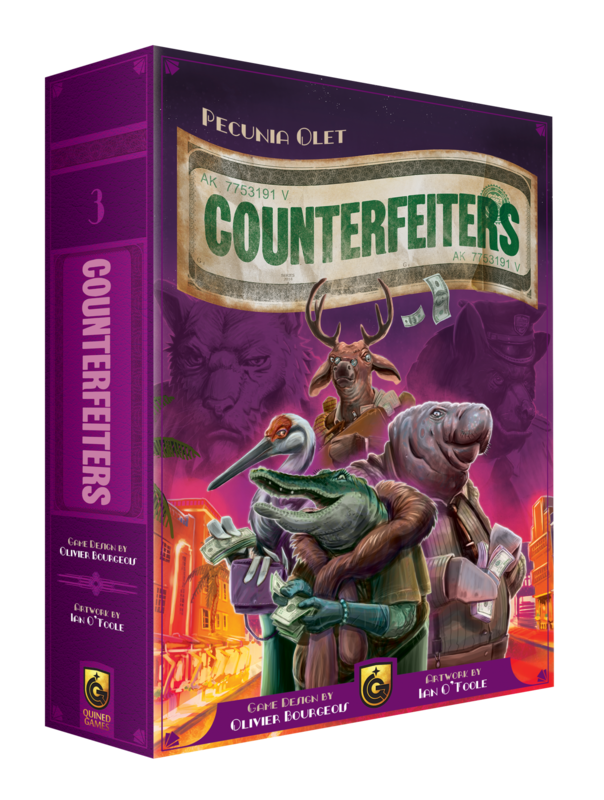 We hereby introduce our second new release for Spiel 2018: Counterfeiters. 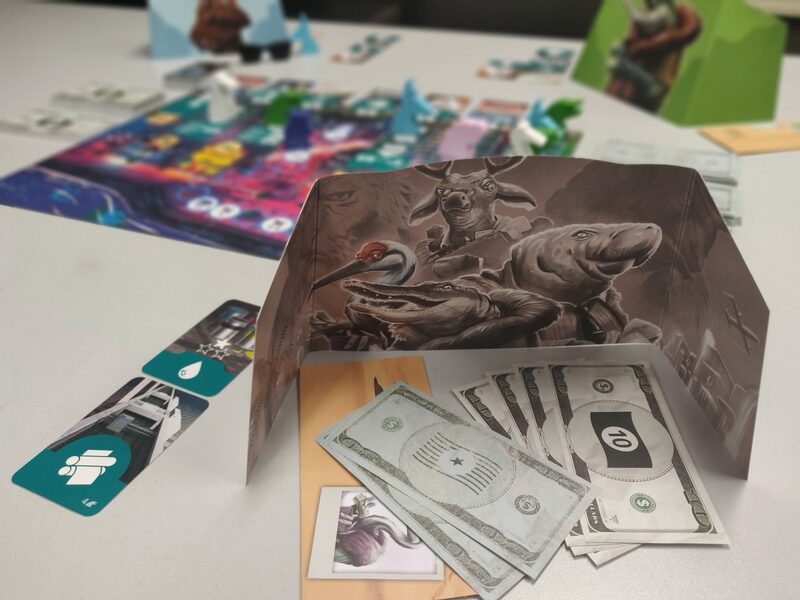 This game is situated in Miami, Florida and lets players compete to be the best counterfeiter. 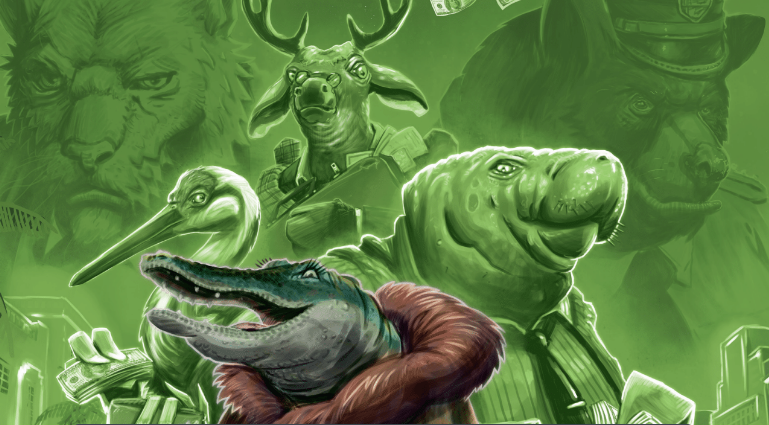 Players assume the role of anthropomorphic figures and while being protected by the godfather (a lion), they try not to pay him too much for the offered protection. Underwhile, the police (a bear) is investigating the counterfeiting industry, quickly making lower quality counterfeited money useless. "Players act as Counterfeiters, printing fake bills and exchanging them for the real thing. The Godfather can help them avoid the police, but his protection comes at a cost... 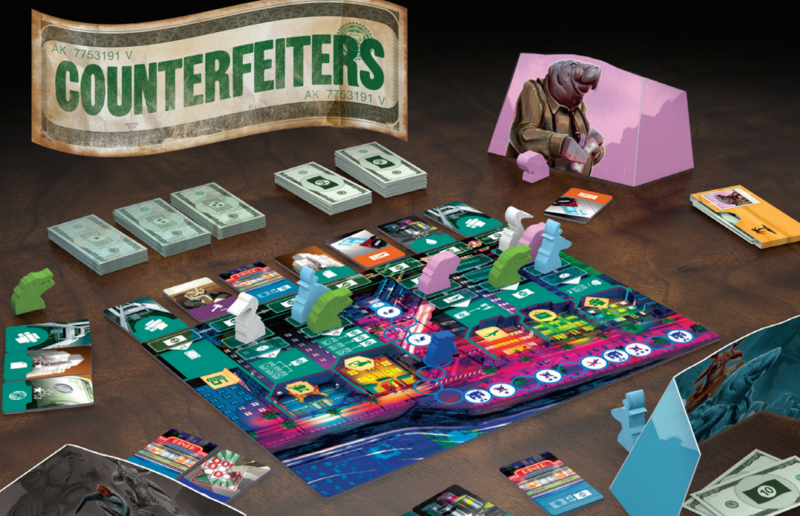 The game ends when the police complete their investigations into the counterfeiting industry; the winner will be the player with the most ‘real’ (non-counterfeit) money!" The first playable production copy will be available in our booth (#1556) at Gen Con! 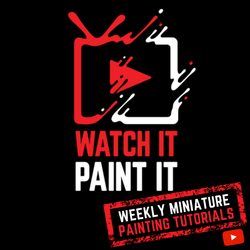 The English rules for Counterfeiters can be found here, for other languages take a look at the bottom of the Counterfeiters game page. Please send an email to info@quined.nl if you would like to receive this text in Dutch, German or French. This game will release at Spiel 2018, and is available on Kickstarter, launching early August. 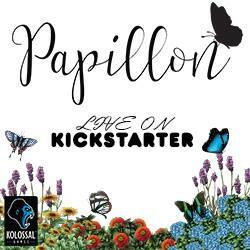 More information on this Kickstarter campaign will follow shortly.